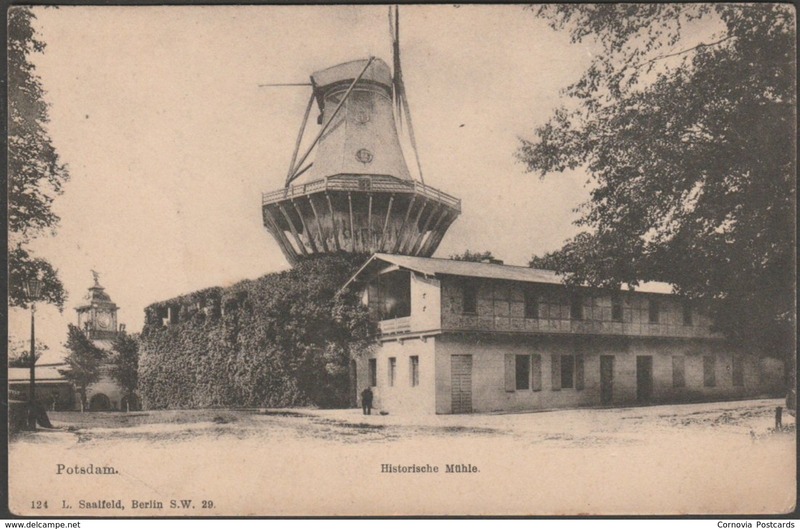 Printed monochrome postcard showing a view of the old windmill at Potsdam in Brandenburg, Germany. 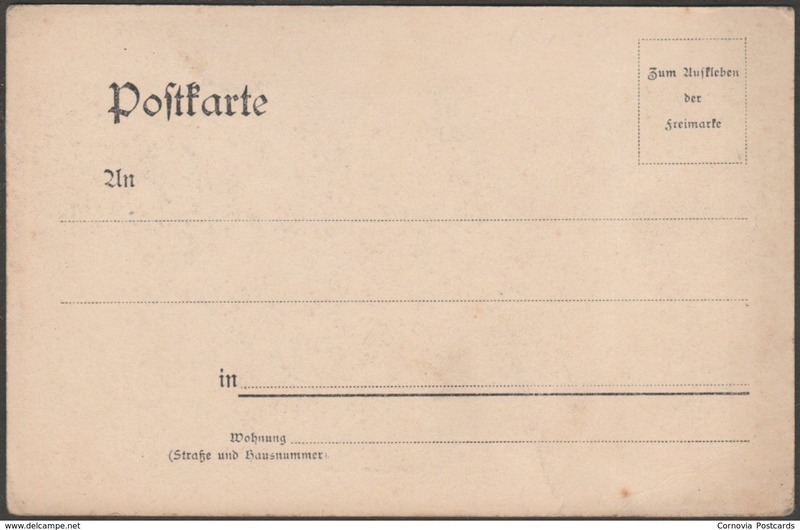 Published by L Saalfeld, Berlin, No 124, undivided back, c.1905. Good condition, with slight corner bumps and light bend to left centre.